At our June meeting, the club presented a series of tastings of beers with off flavours added to them using professional sensory kits. 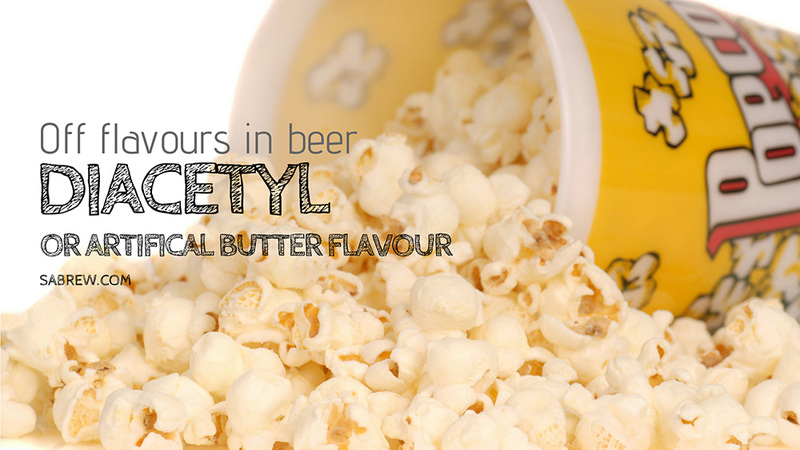 Acetaldehyde, Solvent-like, Diacetyl and DMS (dimethyl sulfide). To accompany the tastings for discussion there was also some short presentations. You can download the slides as PDF documents below.